Police are warning people not to leave their cars unlocked after thieves targeted three vehicles in Slyne-with-Hest. Between July 6 and 7, thieves stole a hedge trimmer and a leaf blower from a car on Manor Road. 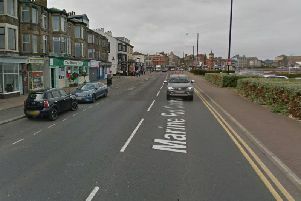 Between July 7 and 8, two vehicles parked on Hest Bank Lane and Lancaster Road were broken into and a laptop, iPod, coat, cash and cigarettes were stolen. Police believe all the cars were left unlocked. A spokesman for Morecambe Police said: “Please can we ask that you remove anything of value from your vehicle and make sure it is locked.